Each country area has its own local phone prefix. 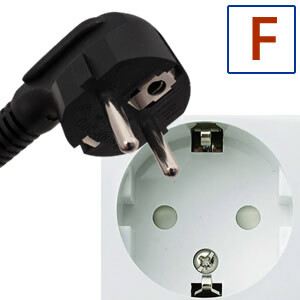 This phone prefix is added after IDD and international phone number. In case of local call (call just between areas not countries) you don't need to add IDD and international phone number. If you are calling from other country than Norway to the Alesund area, dial IDD of your country, then international phone number (country code) +47, after that phone area code of Alesund 7 and call number. If you are calling inside country Norway , you don't need to dial IDD and international phone number (country code) of Alesund +47. Just dial phone area code of 7 and call number. 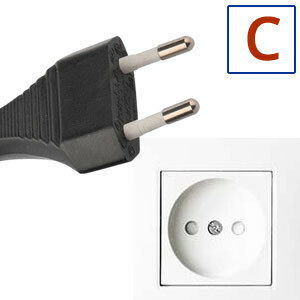 In Norway are used power plugs and sockets of type C,F 230 V and 50 Hz.